Welcome to the Carolinas' Regional Chapter Section. Post here and you'll get your member number on a first come first serve basis. Last edited by clowe1965; 03-19-2017 at 01:02 PM. Kevin here... From Greenville South Carolina... Black 2010 V6 Auto Trans. Last edited by kzonts; 03-04-2011 at 09:56 PM. Brittany Here! Myrtle Beach, SC! I'm going to keep this as organized and helpful as possible. I'll get it organized by state and then by city. If you could let me know your Name, Location (City, State), and Car Details (just basics...color, GT or V6, Manual or Auto). Mike, Raleigh/Charlotte North Carolina. 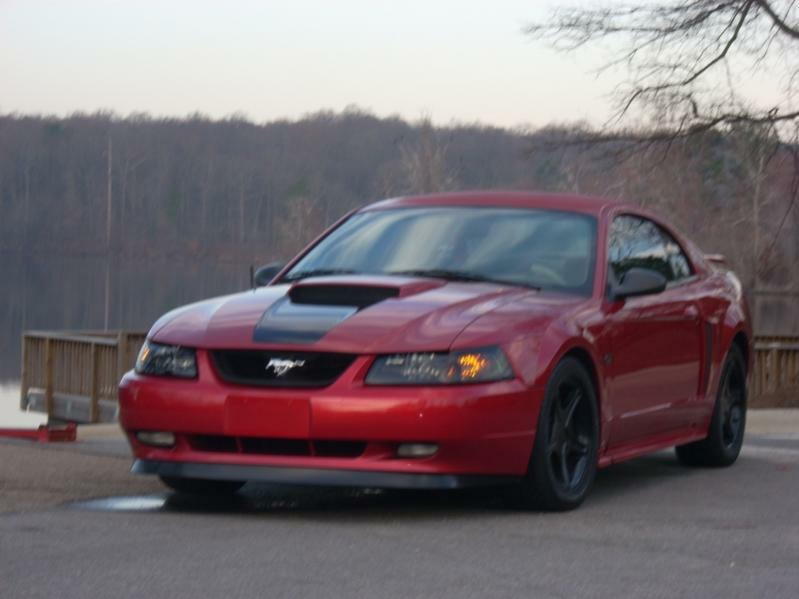 Got a laser red 2002 GT, 5 speed. Mods in the sig, and I'll pic ***** cause.. well because. Last edited by HasABetterSN; 03-21-2011 at 08:32 PM. 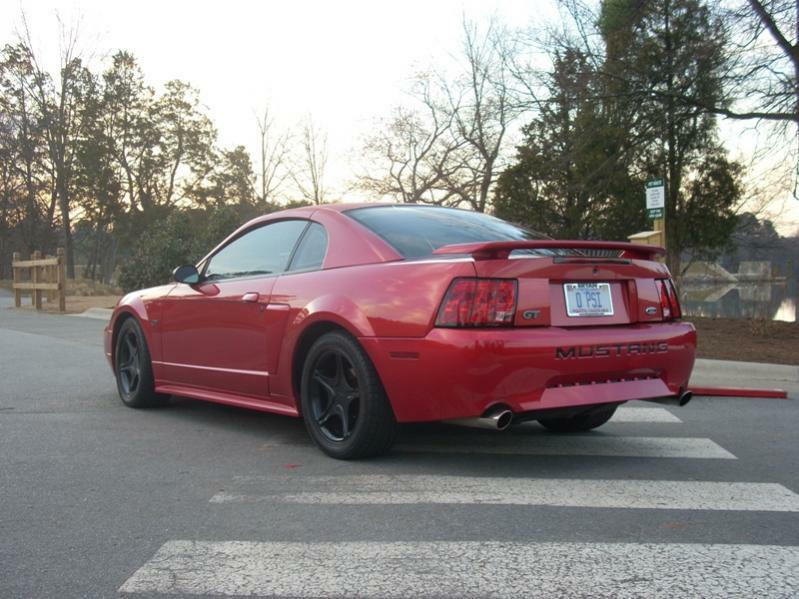 Manual 2007 Mustang GT Silver with Black Stripes... Idk exactly how you wanna do this but you might wanna throw "7gtthrilla", my fiance, up there with me. The GT is our baby lol... if you don't wanna do it together I can get him to login and post up here separately. And hasabettersn: LOVE NCSTATE! GO PACK! Nah I can just trust you haha. Go Tigers! Yeah, I was putting colleges because we have multiple cities. For example, I live in Hickory, NC, but I go to school at Clemson, so I wanted it to be known why we were listed twice...since we spend a large amount of time in each location. But yeah, I'll give your French Fighting Chickens some love and add that to your listing.